In Clinic we accept Cash, Debit, Visa, and Master Card. Online sales can be paid using Visa or Mastercard and orders are processed directly by MNM without the use of a 3rd party online entity. This assures the highest security and assures your card will not be charged until your order has shipped. Did you know that most stores simply re-sell products returned by customers even if they do not have a permanent seal? We are a doctors clinic and to assure the efficacy of our products to our clients we have a restrictive return policy. Please familiarize yourself with our policies before purchasing our products. We use our remedies as medicines and cannot accept returns outside of our stated policy. This assures our clients receive a fully potent product with maximum effectiveness. To protect the efficacy of our products we offer exchange on unopened items for the period of 7 days with receipt, services are non-refundable. Anything opened, or items without a permanent seal such as Shampoos, Lotions, Creams, Liquids etc. cannot be exchanged. Assume those items may not have a permanent seal before purchasing them. To assure potency, homeopathic and refrigerated items are non returnable. All items purchased below regular price (on sale) are considered final purchases. Please read labels fully before opening the product, we cannot be held responsible for conflicts with allergies or medical conditions. When in doubt consult a medical professional before opening or using the product. Depending on the production batch many natural products will vary in taste, texture, colour, or smell. MNM uses products as natural medicines and makes no claims for taste, texture, or smell of the products. Even capsules can have a strong odour, therefore we cannot guarantee or take back an opened product due to the above mentioned issues. The shop.mnm.ca online store carries the same carefully selected products used in practice at Mardian Natural Medicine. The Professional remedies are meant for clients who have been prescribed the items by our Naturopathic Doctor or another health care practitioner. The prices are not shown until you create an account and log in. By creating an account you confirm that you understand the remedy and that it has been prescribed to you by a practitioner. You should already know the label details of the products you are purchasing. We will try whenever possible to show full manufacturers labels, however due to the rapid evolution of some products we cannot always guarantee the accuracy of the labels listed. If you decide to purchase items from the online store it is your responsibility to check with your Naturopathic Doctor and/or the corresponding manufacturers website for contraindications etc. Depending on the production batch many natural products will vary in taste, texture, colour, or smell. MNM uses products as natural medicines and makes no claims for taste, texture, or smell of the products. Even capsules can have a strong odour, therefore we cannot guarantee or take back an opened product due to the above mentioned issues. There is no refund once the product is opened. MNM does not safe drop packages, they must be delivered to a person at the door, or a secured Canada Post mailbox. If you do not have a secured mailbox, and are not at home for delivery, you will receive a notice to pick up at your local post office. If no signature, or drop at door, is specified on your order there will be no insurance on your parcel. In those cases MNM cannot be held responsible if your package goes missing due to theft. Do NOT specify this unless you are very sure you have a safe drop off area for Canada Post. Even safe drop off areas can have parcel theft and you will give up your right to insurance if drop off, or no signature, is requested. Unopened items may be returned but will require a return authorization number and must be returned freight prepaid via Canada Post with the shipping date no later than 7 days from the receipt date of the original order. To obtain a return authorization please email shop@mnm.ca, the standard MNM Exchange Policy restrictions still apply, and shipping charges cannot be reimbursed. Due to the high costs associated with packaging and handling a 15% restocking fee applies to all returned items. We reserve the right to reject a return if the item is not in "as new" condition or has a broken safety seal. Should this happen additional shipping charges to ship the product back would apply. Packages returned due to an incomplete or improperly specified address, packages returned because they were not picked up at the post office, or a package refused when Canada Post attempts delivery will be credited back less the shipping charge and a $25 service charge to cover the shipping and handling back to MNM. Anyone submitting a charge back from the credit card company to circumvent MNM return policies, or because they do not remember the charge, will be liable for a $250 service charge and all legal expenses thereof. Failure to pay these charges will cause your invoice to be forwarded to the credit bureau, local collection agencies, and/or medium claims court. By initiating a charge back after we have sent your package you are in violation of our Terms Of Service and you will be responsible for all service charges and legal expenses thereof. Please communicate any concerns you may have in writing with MNM at shop@mnm.ca to allow us to rectify the situation instead of submitting a charge back. We have a restrictive return policy and we reserve the right to refuse service to any client returning products because they do not understand the label, or had a reaction because they have not been prescribed the product by a practitioner. Only clients who have already used, and understand the product should be ordering from the shop.mnm.ca online store. Please familiarize yourself with our online sales policies before finalizing or placing your order. 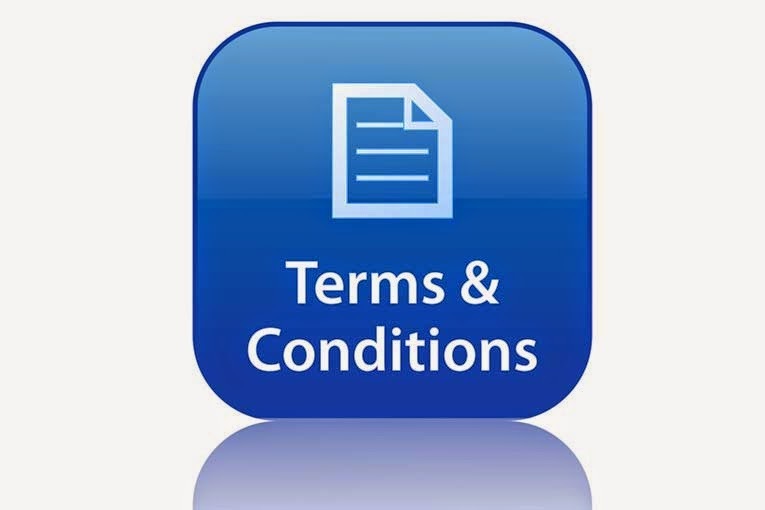 All online or mail order clients must agree to these terms before an order can be placed. Once you have received your reminder call (text or email), or confirmed your appointment, the time allocated by your practitioner is exclusively reserved for you. We require two of OUR business days (Monday-Thursday) notification to Cancel or Rebook an appointment or a service charge will apply.